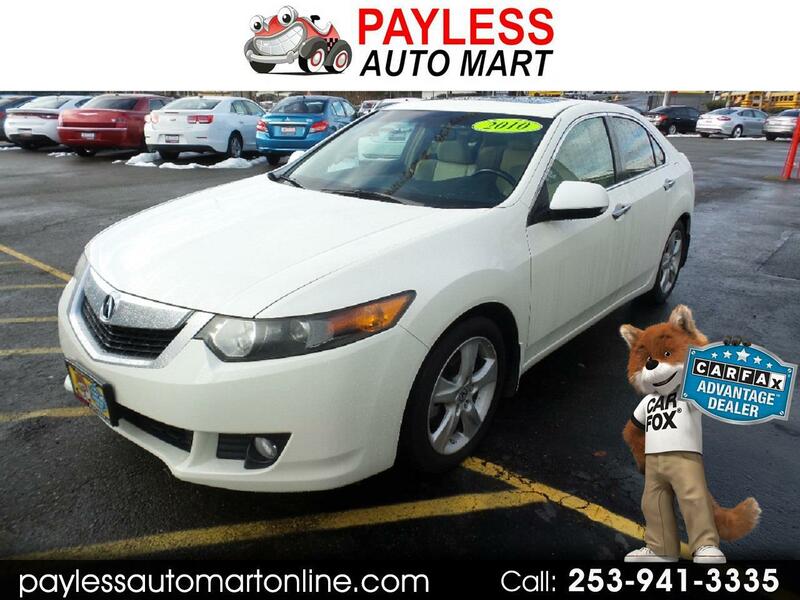 If your looking for a great fuel efficient vehicle check out this amazing 2010 Acura TSX with heated seats, memory and sunroof. Get approved today. We now offer credit union financing and extended warranties.